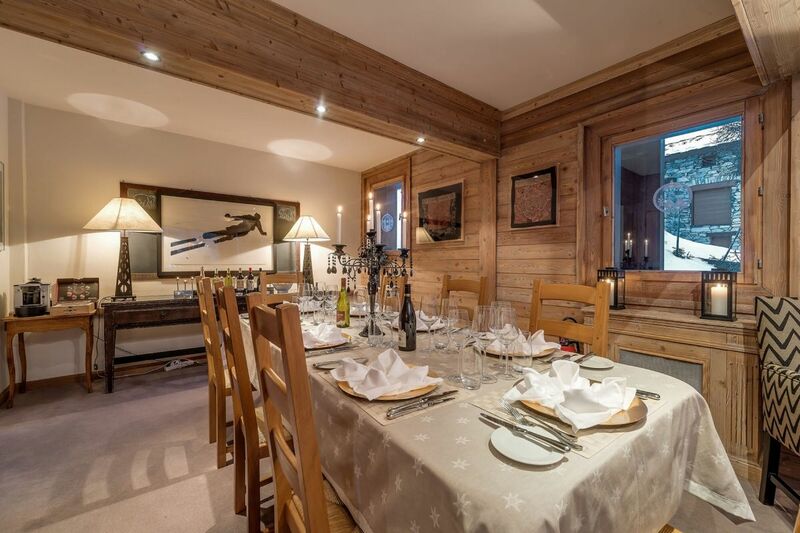 Chalet Elephant Blanc is perfectly positioned and wonderfully located, with something special that makes clients return year after year. 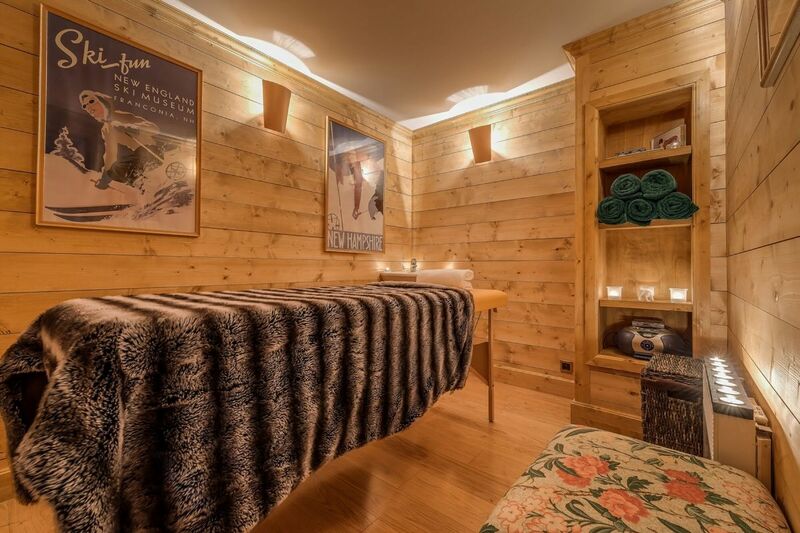 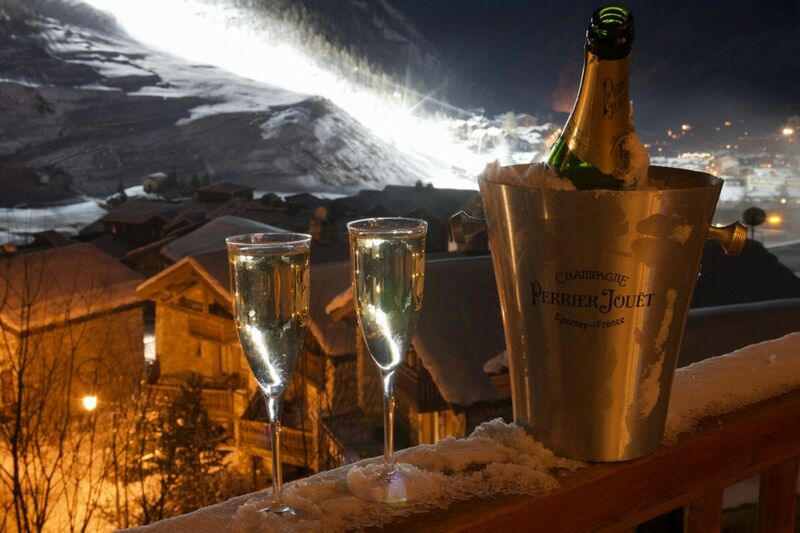 The blue Solaise piste is literally on your doorstep and you can ski right into the boot room at the end of the day. 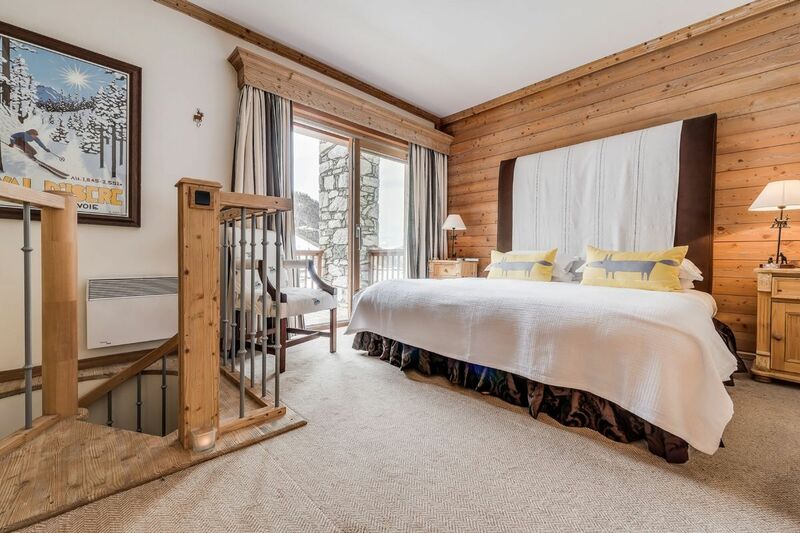 The beginner slopes are conveniently close, making it perfect for families, while the centre of the resort is only a short chauffeured drive away. 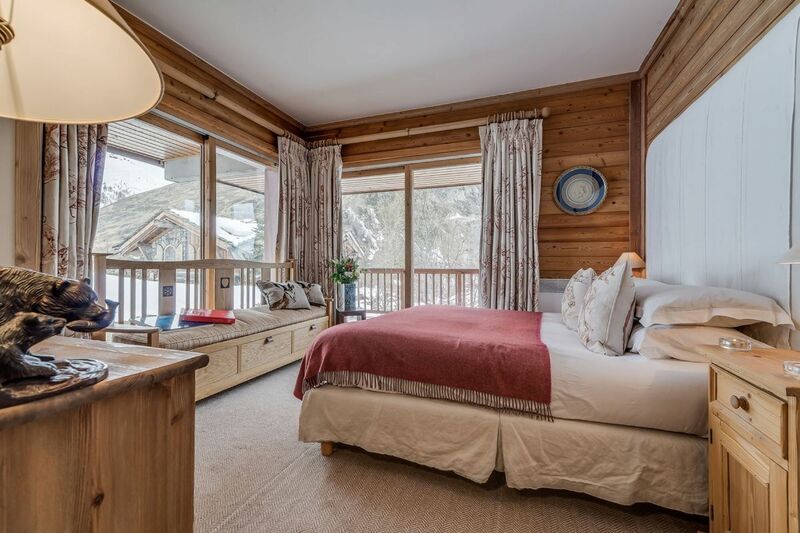 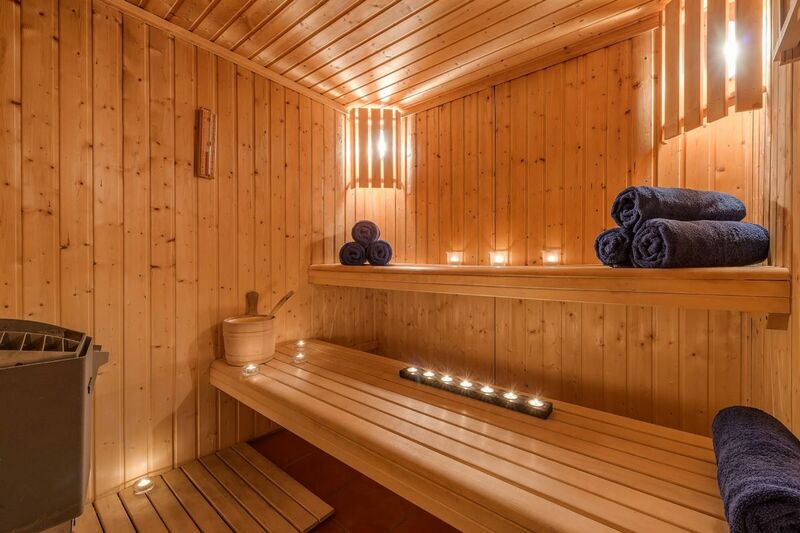 This chalet sleeps 10 guests in five en-suite bedrooms and is flooded with light from windows in every direction. 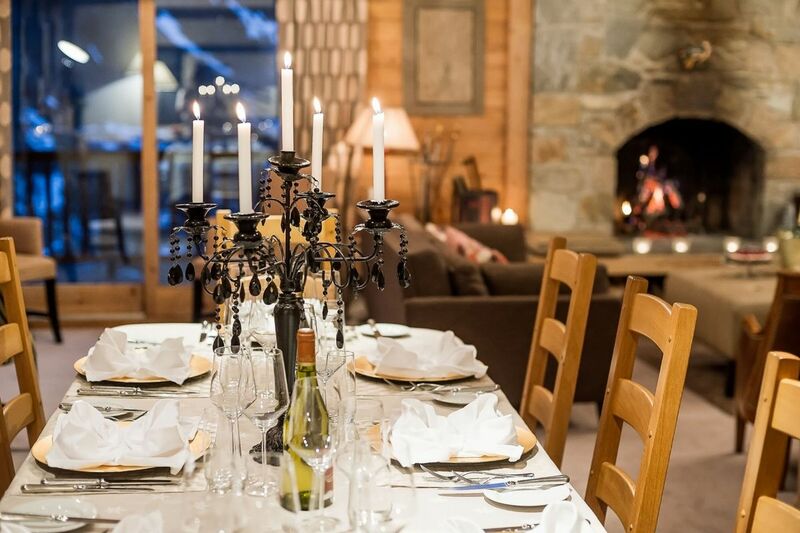 The lofty drawing room with its high beams and roaring fire is the heart of the chalet, while the dining area is dominated by a huge table makes it ideal for entertaining. 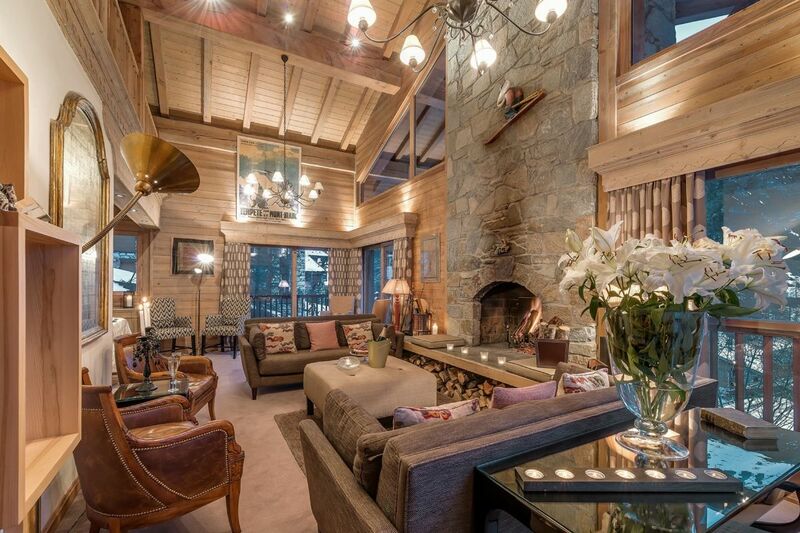 Above, there is a cosy study and TV snug, a perfect hideaway for children or adults. 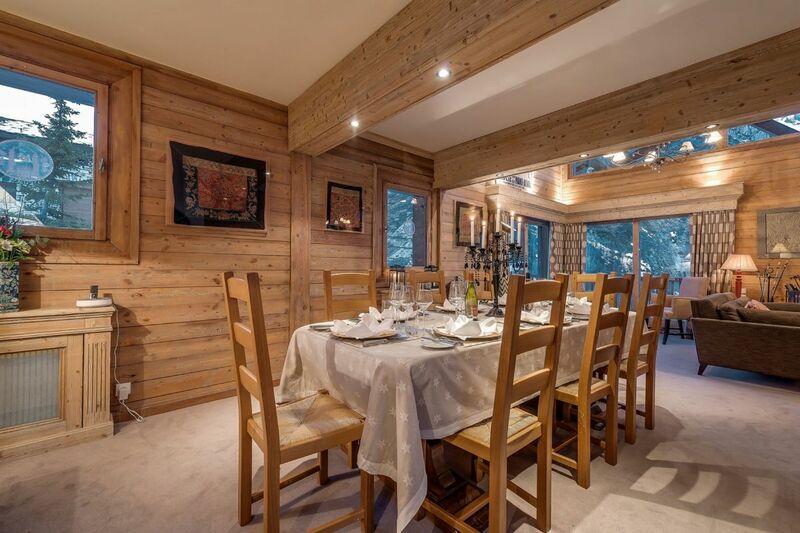 The chalet is set away from the road and is reached by a private underground stairway from street level. 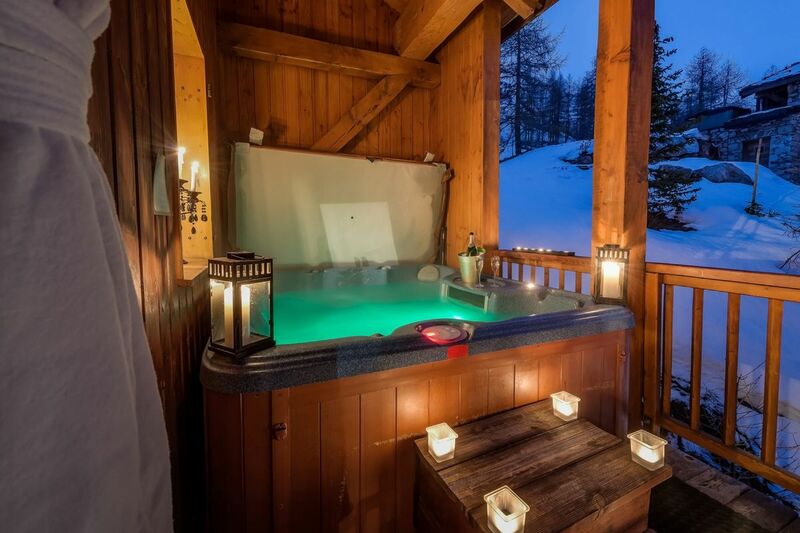 It is literally surrounded by snow. 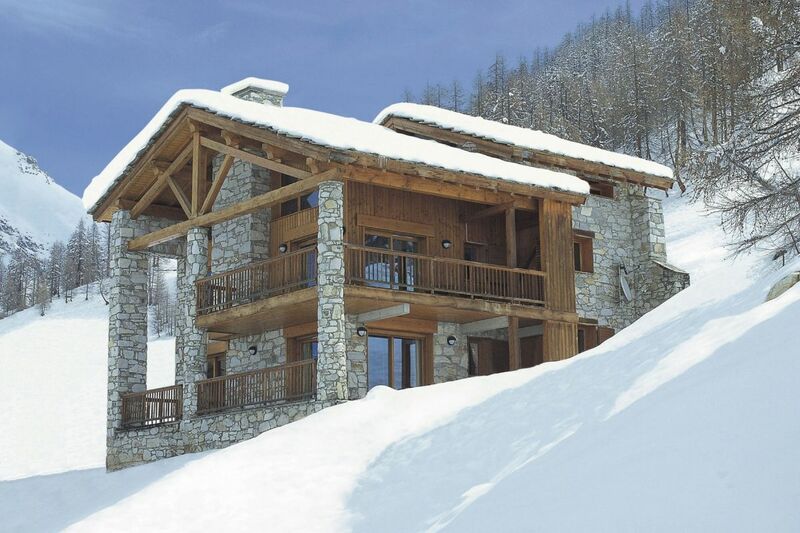 Access Ski-in, ski-out on the blue Solaise piste giving excellent access to the village, nursery slopes and the main lift hub. 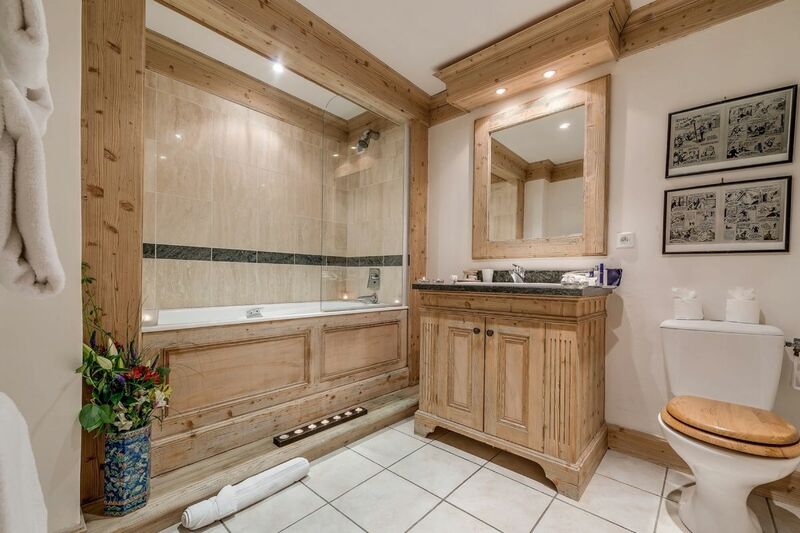 Alternatively, the centre of town is only a three minute chauffeured drive away.